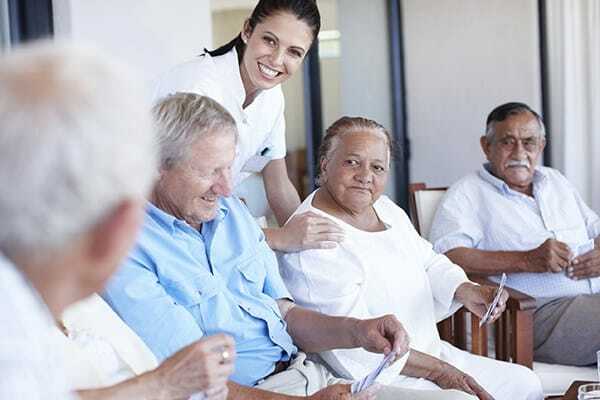 At Pacifica Senior Living McMinnville in McMinnville, OR, our Legacies™ Memory Care program provides those with Alzheimer’s disease and other related dementias with the support, care and respect they deserve as well as an active, engaging and enriching lifestyle. Our trademark memory care program features an inviting environment for those with Alzheimer’s disease or related dementia. The memory care neighborhood was specifically designed to help those with memory impairment. The neighborhood is an open, airy, easy-to-navigate space. There aren’t any long, monotonous hallways to cause confusion. Every area is visible from our open living room space, making it easy for our residents to enjoy their freedom.